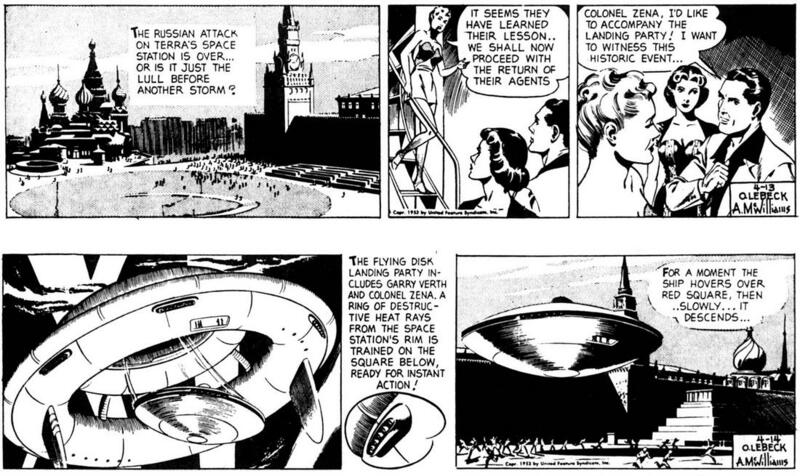 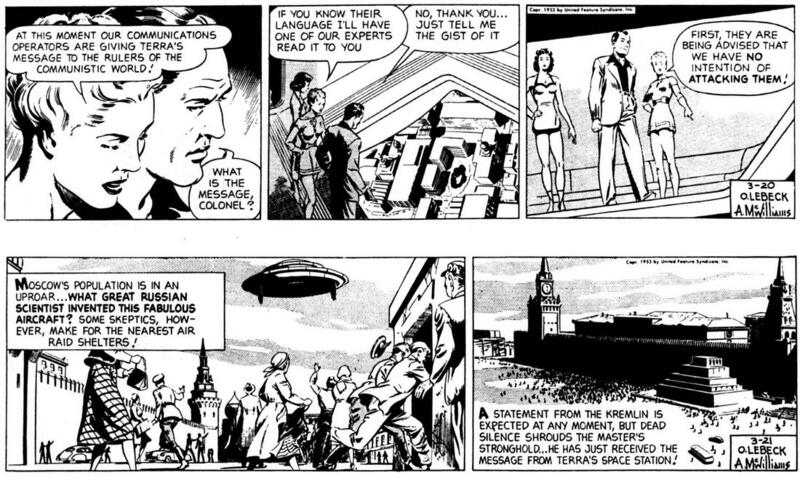 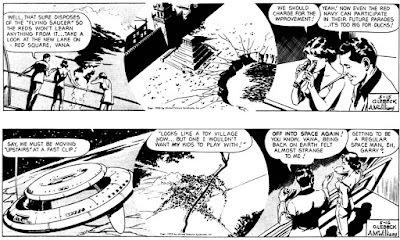 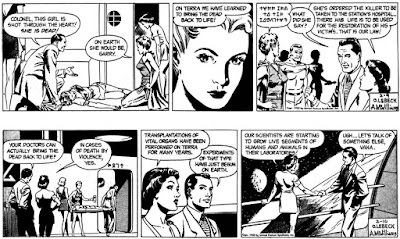 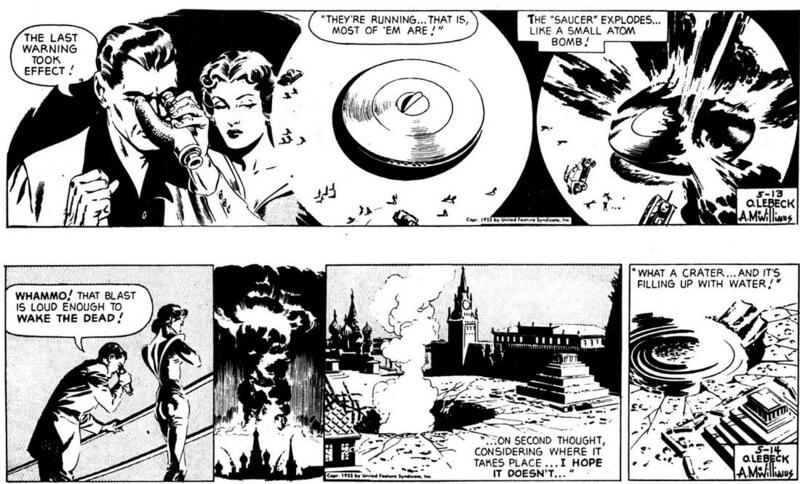 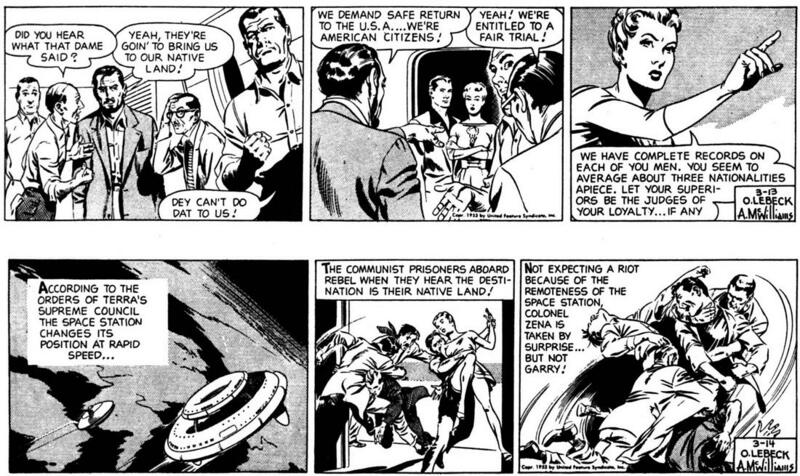 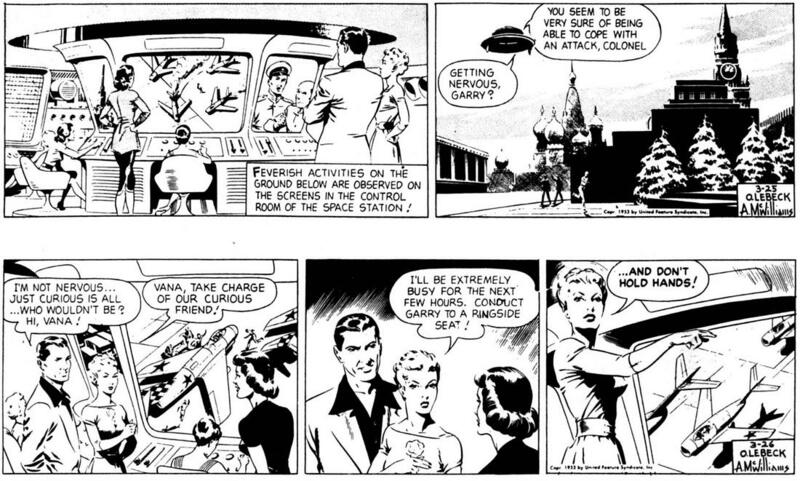 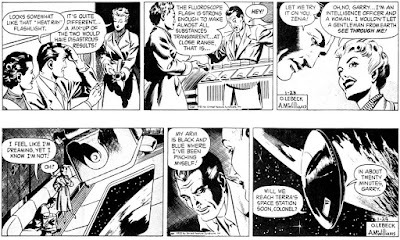 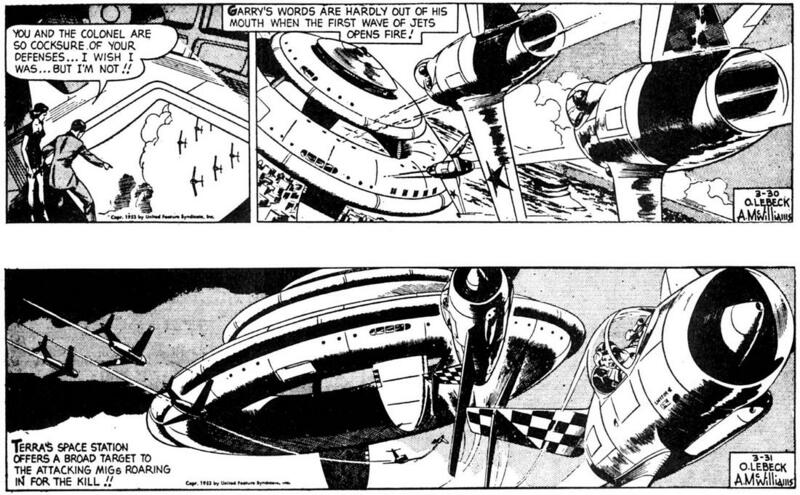 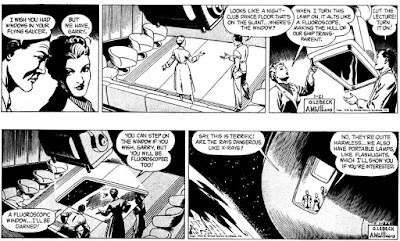 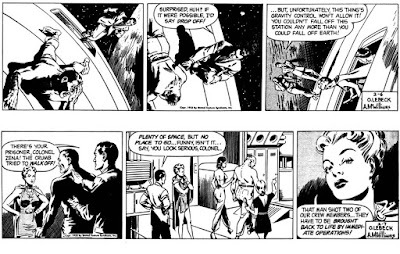 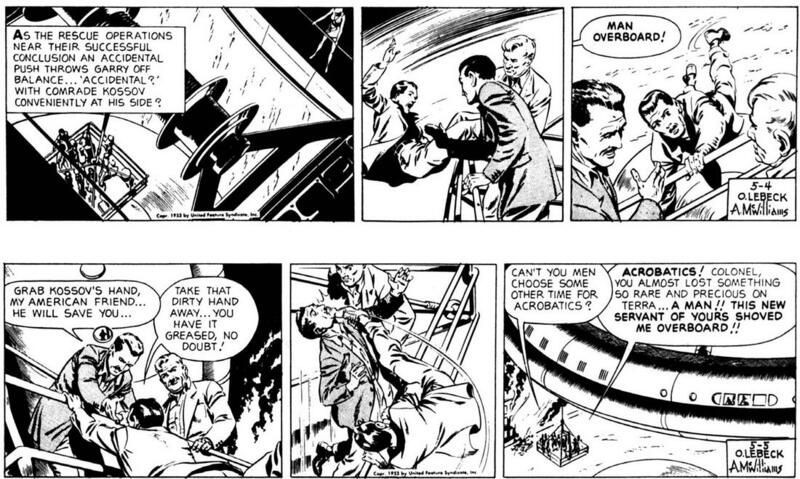 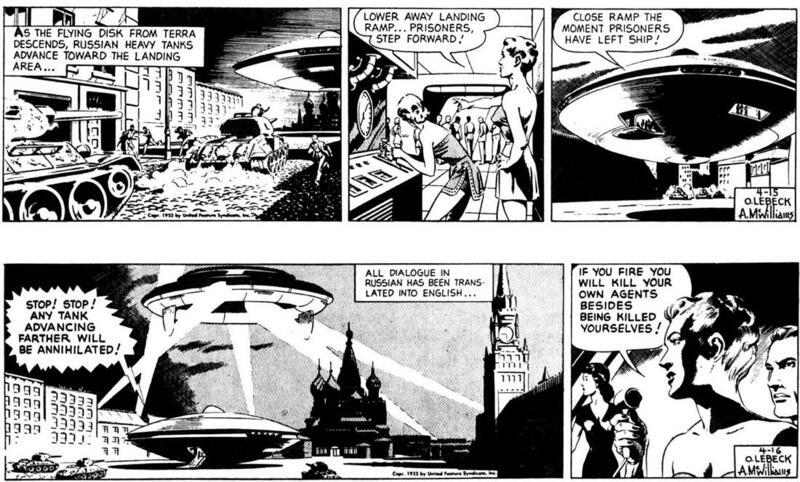 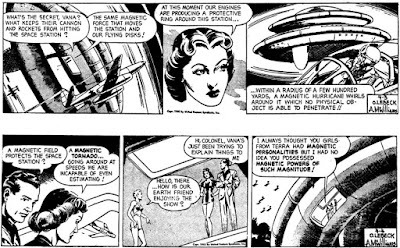 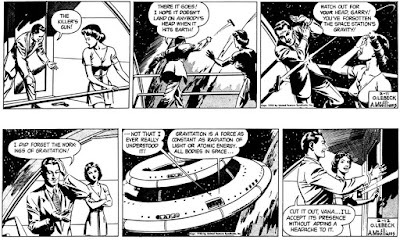 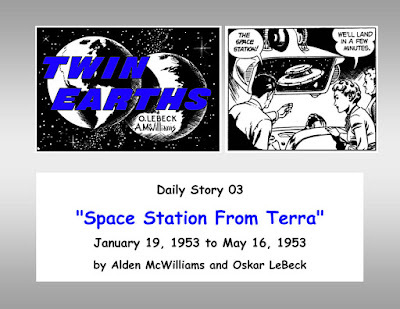 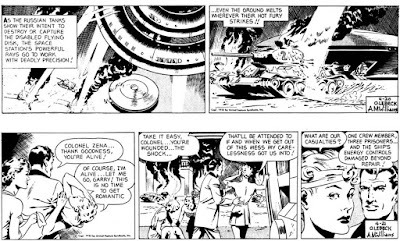 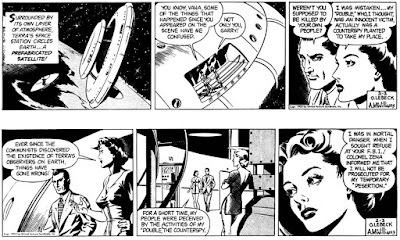 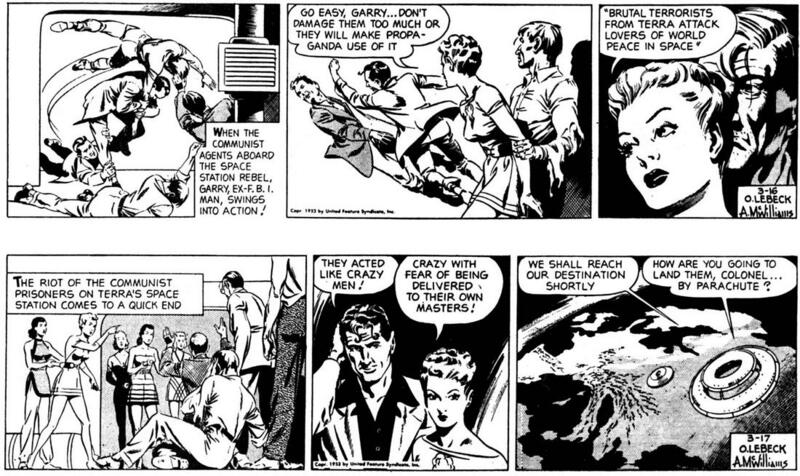 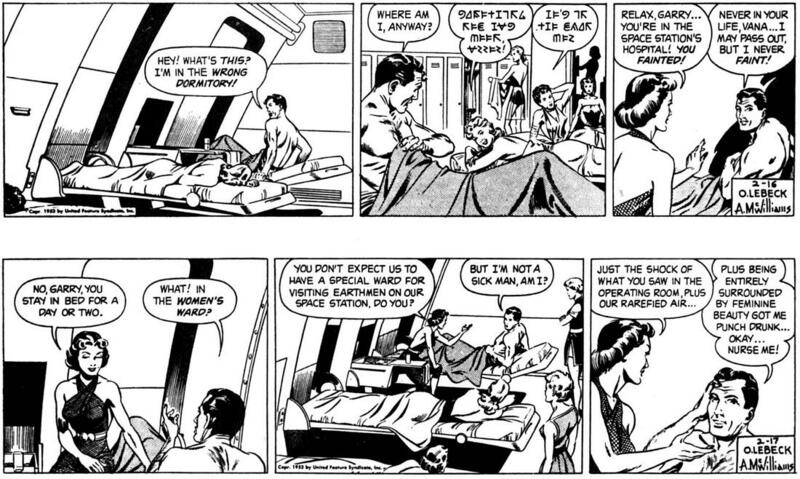 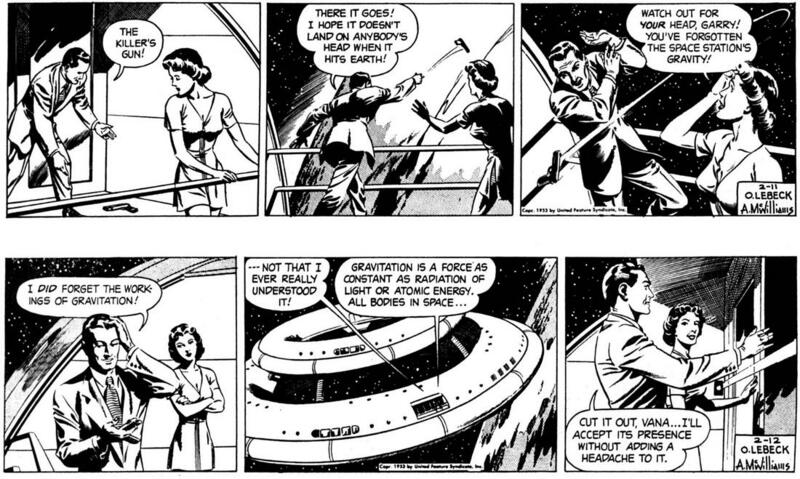 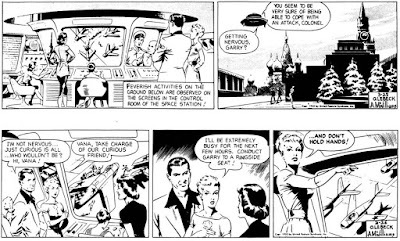 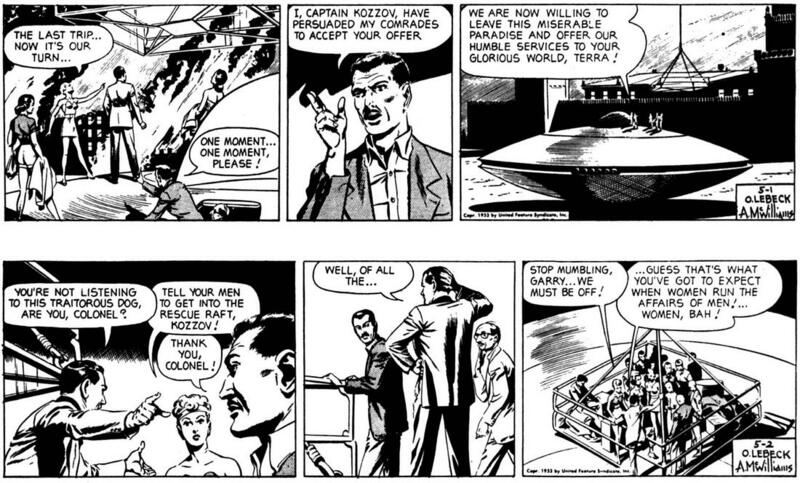 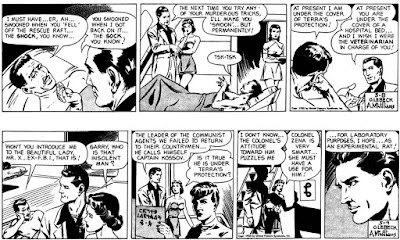 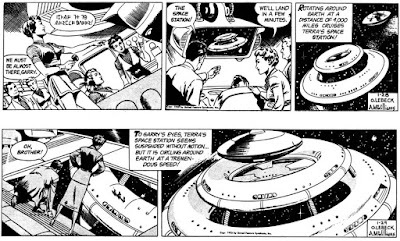 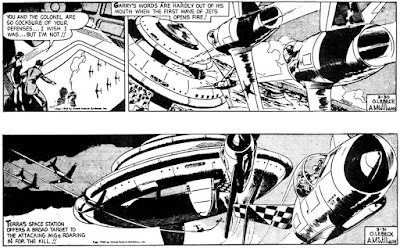 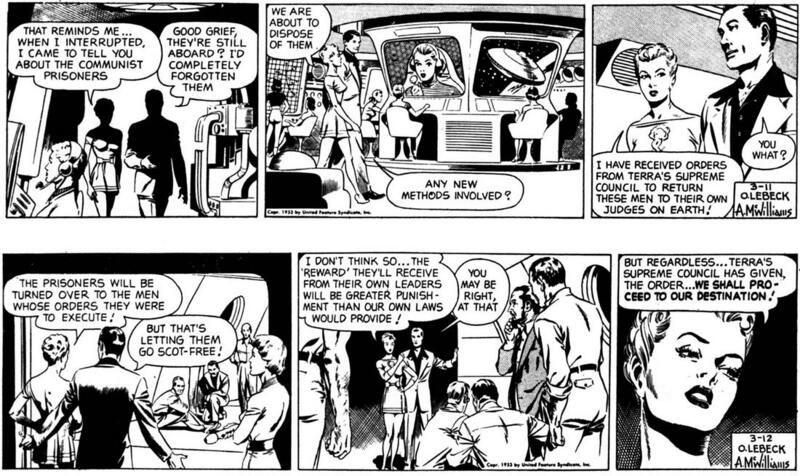 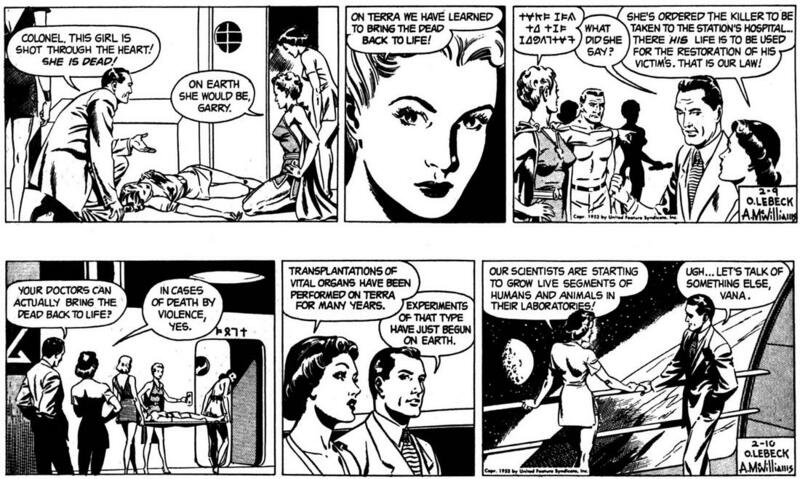 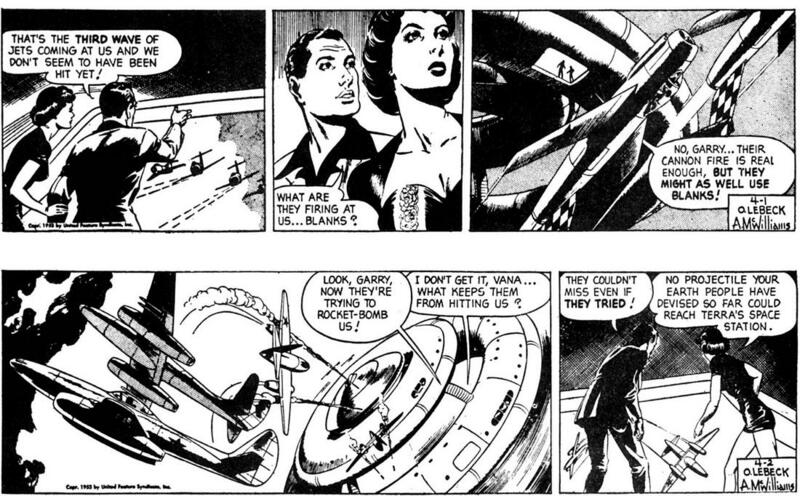 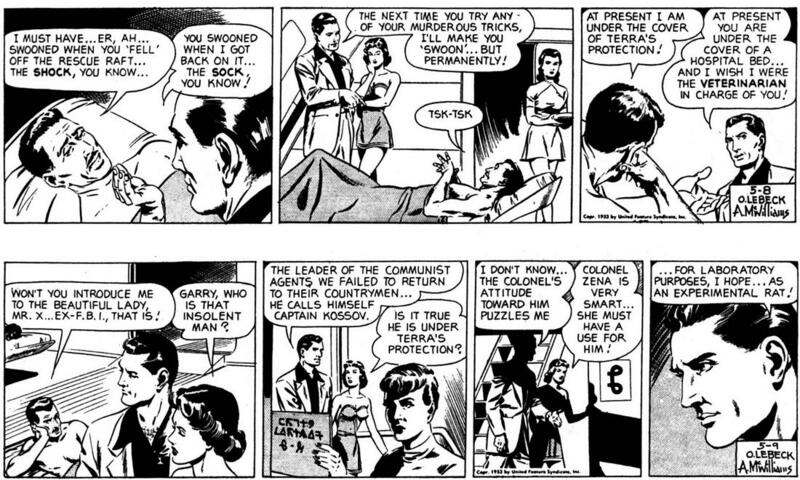 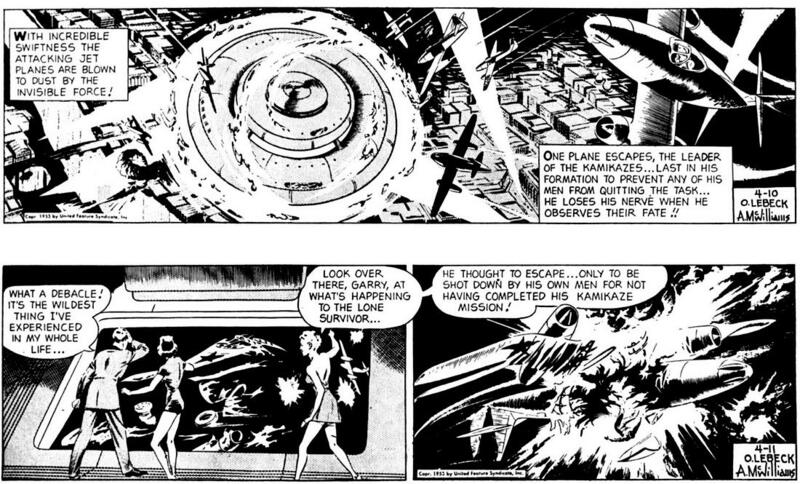 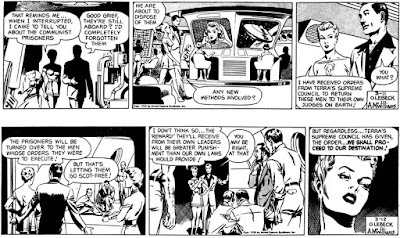 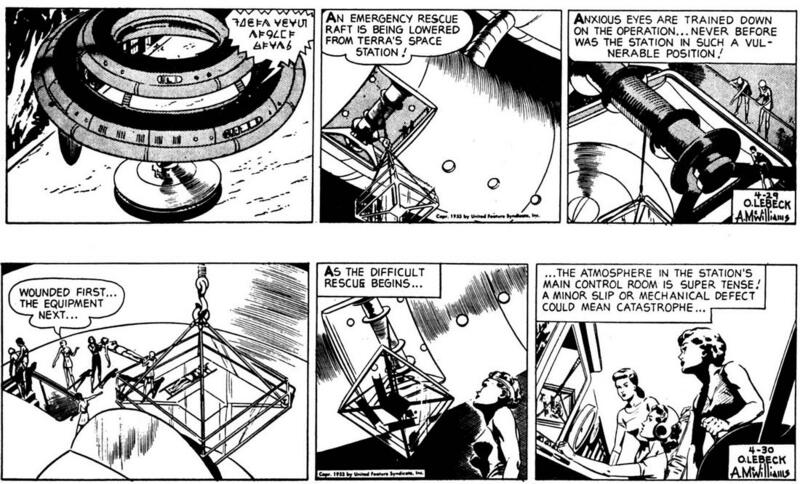 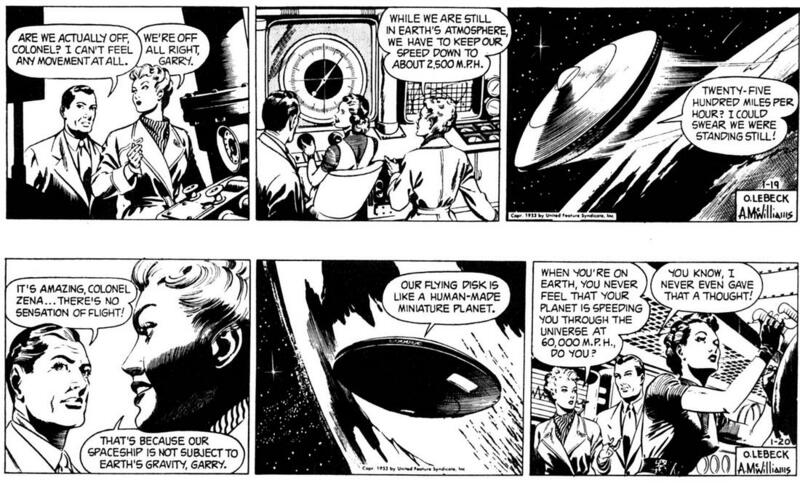 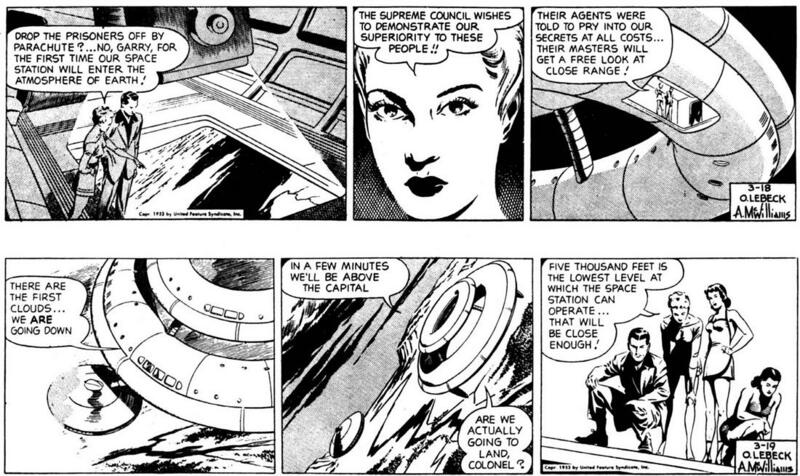 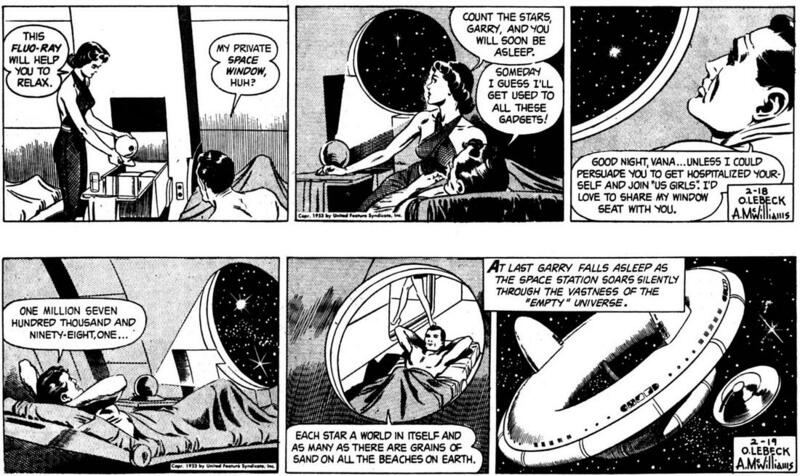 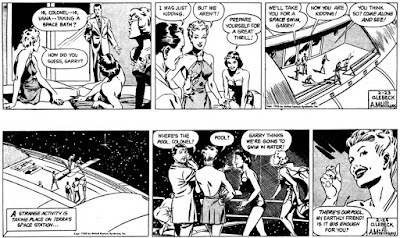 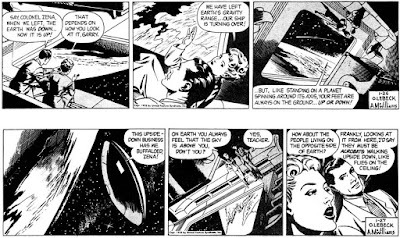 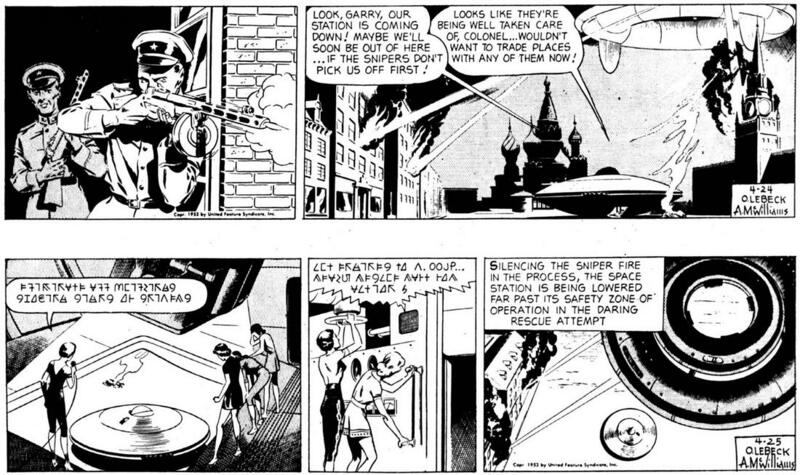 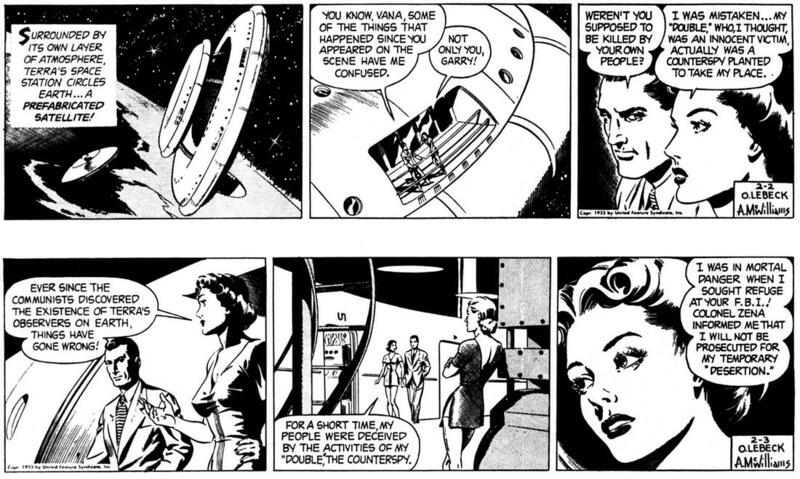 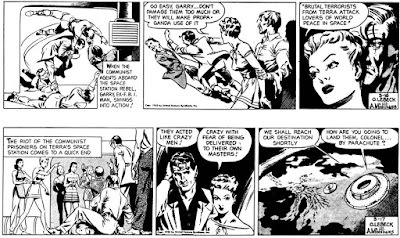 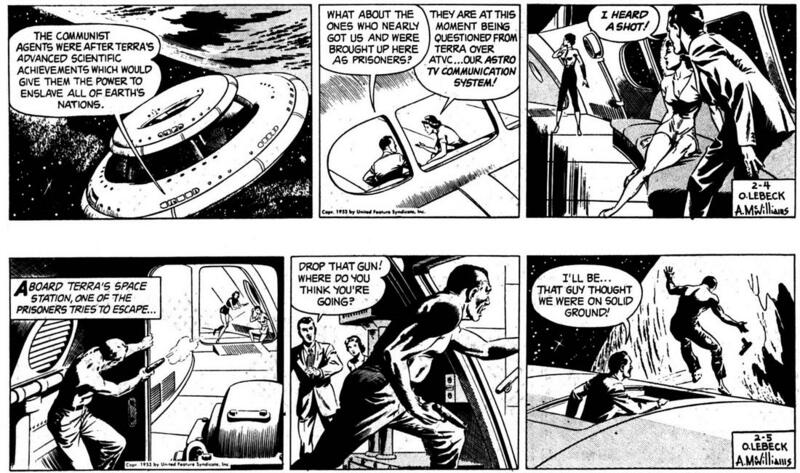 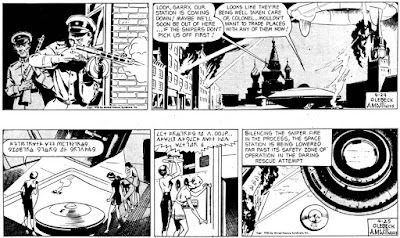 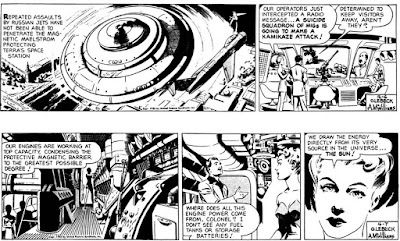 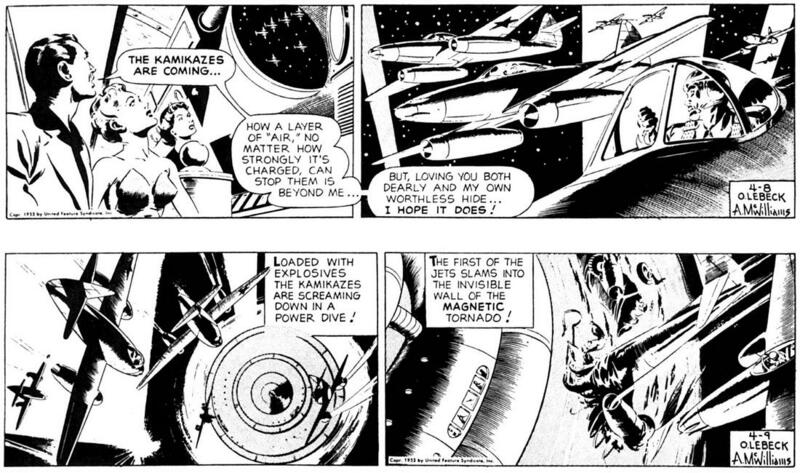 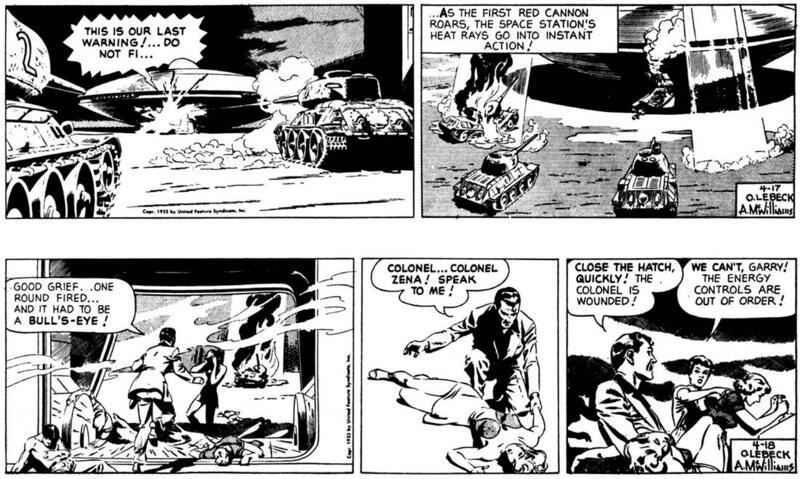 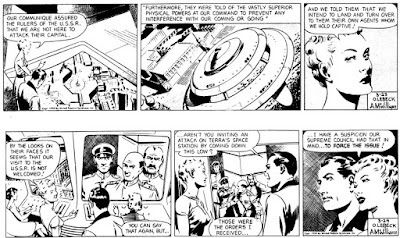 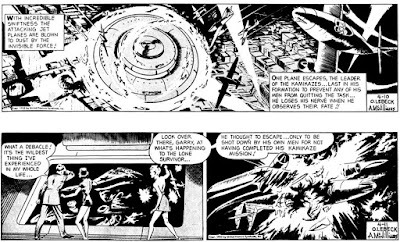 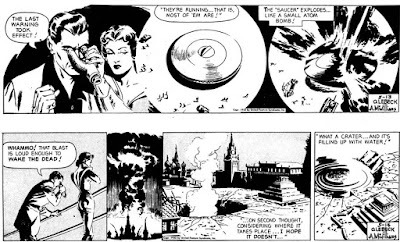 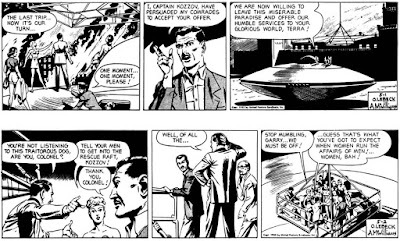 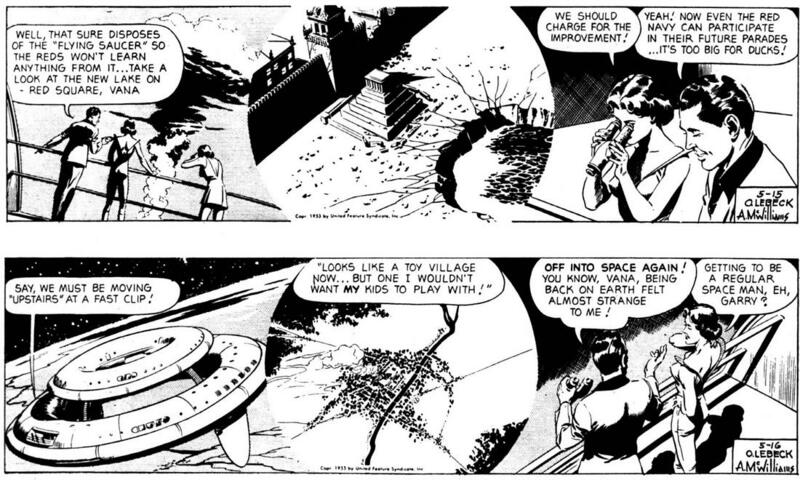 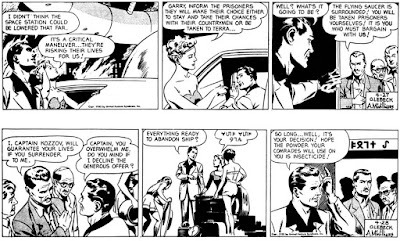 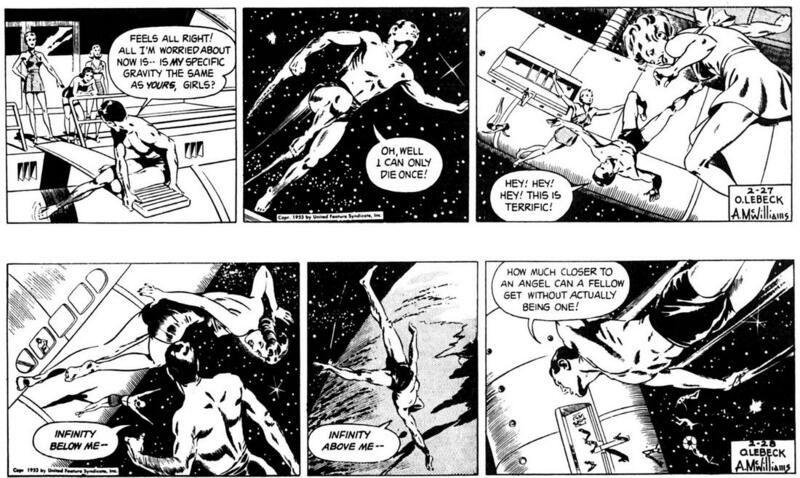 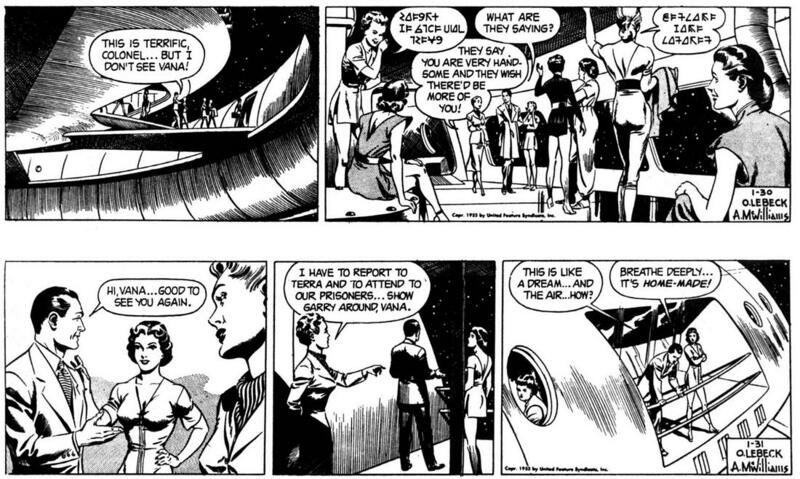 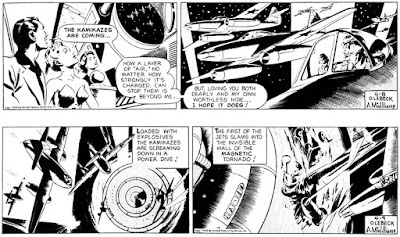 TWIN EARTHS is a comic strip that appeared in newspapers from 1952 to 1963. 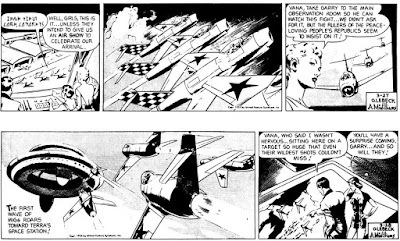 It was created by Oskar Lebeck (1903-1966) and Alden McWilliams (1916-1993). 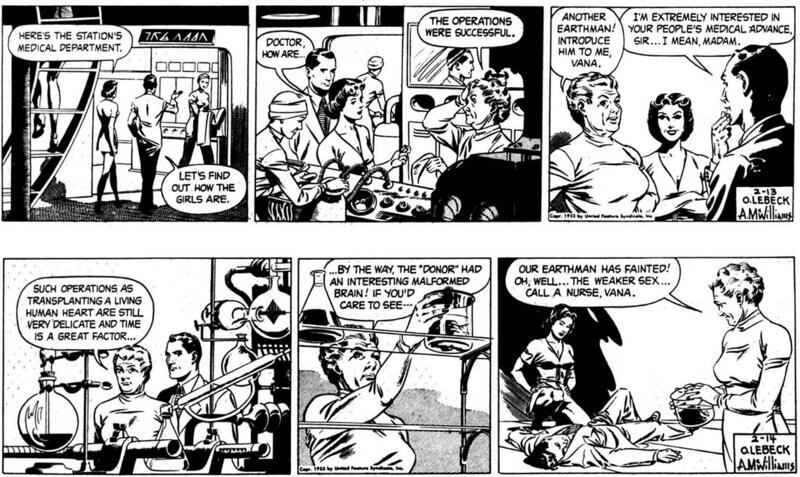 This is the third series of dailies, originally published from January 19, 1953 to May 16, 1953. 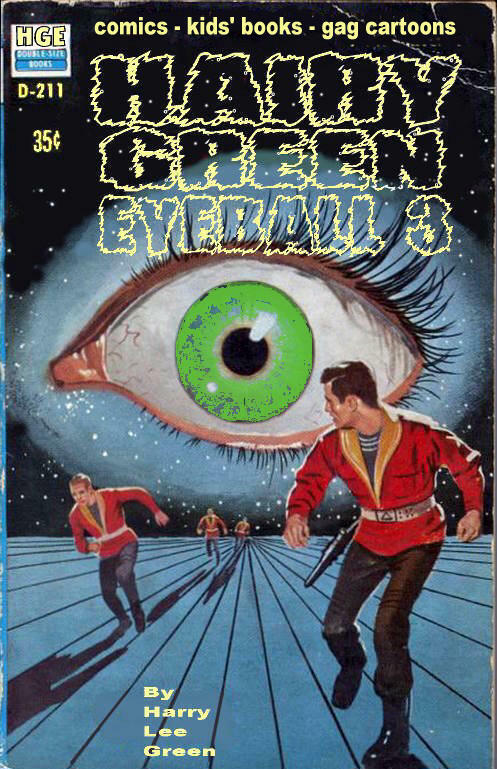 You can find the first daily sequence at Hairy Green Eyeball 3 here. Daily Sequence two is here. 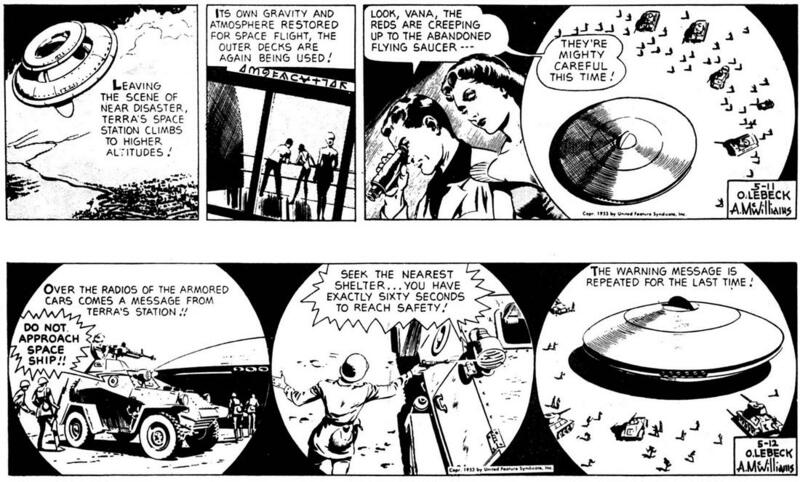 Many thanks to the anonymous scanner who made these classic strips available online.